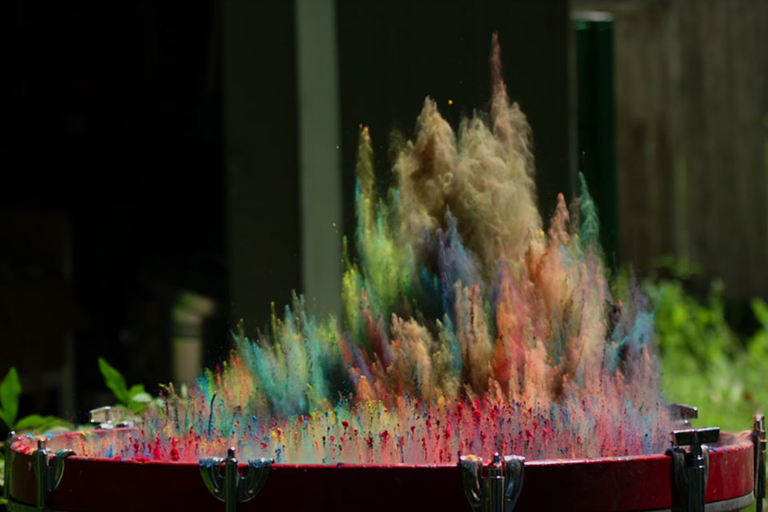 Watch bursts of color erupt from the top of a bass drum in slow-motion. 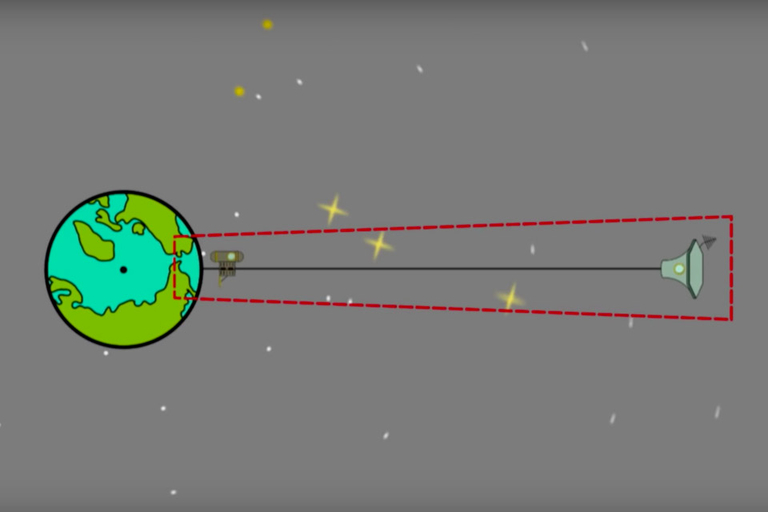 Space elevators are all the rage and ever online astronomer thinks they have the best solution. Now we can add another name to the list. 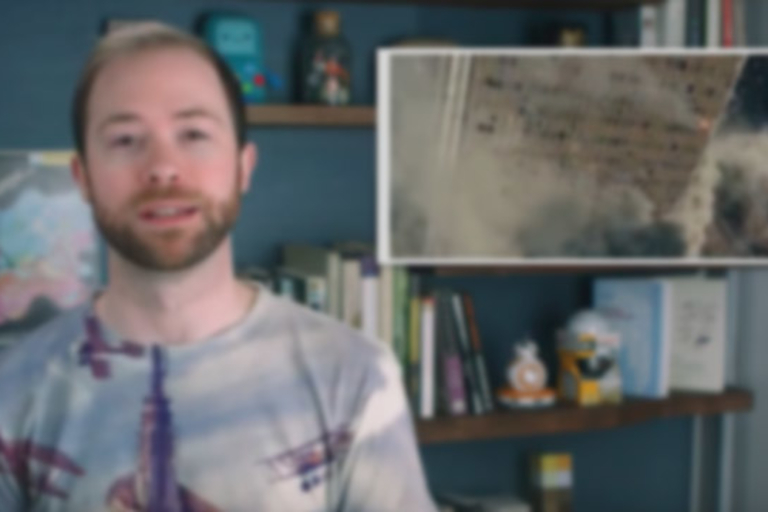 Grady Hillhouse is here to give his engineering knowledge on building our own stairway to the galaxy. 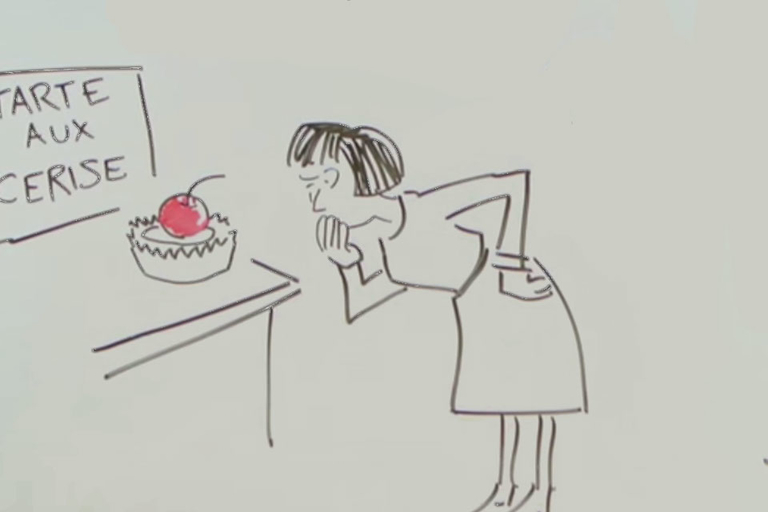 Many of the words we commonly use today aren't really words at all — they're misheard versions of the original. 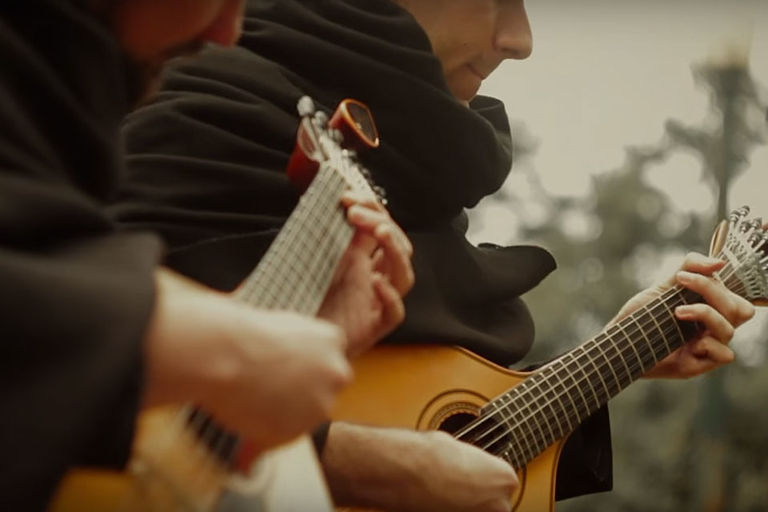 Portuguese members of the Group of Fates perform the Game of Thrones theme fado-style at locations featured in the series. 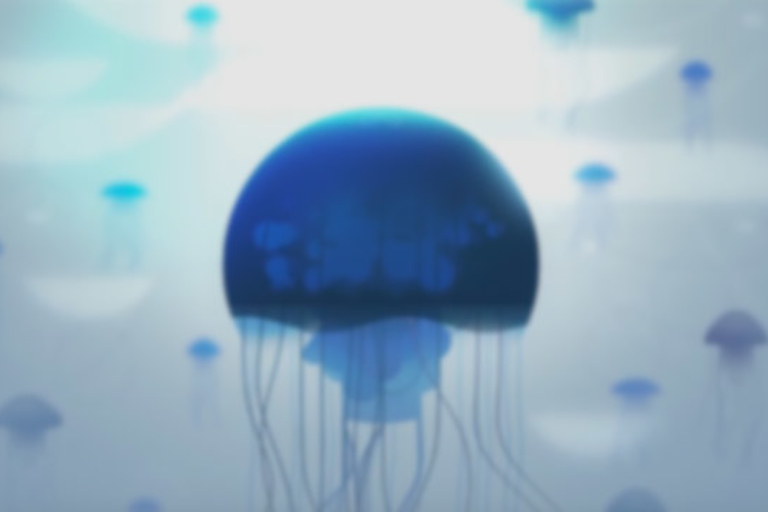 An animated exploration into curvy forms found in nature. 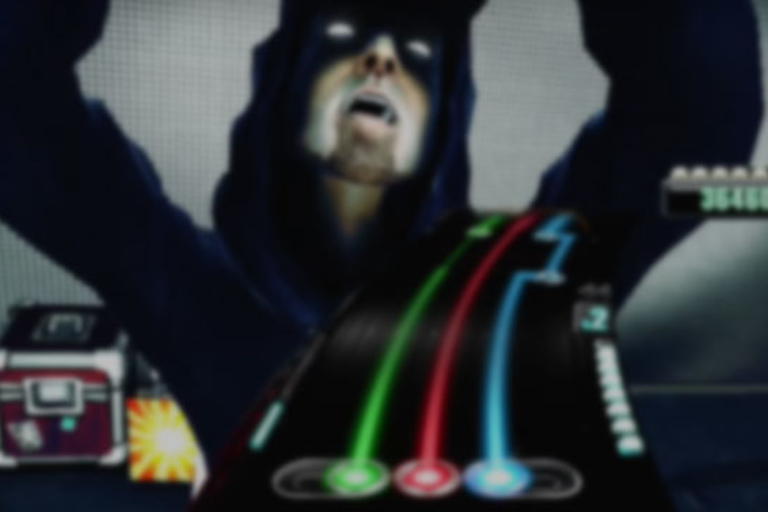 The vaporware that no one wanted: the thankfully cancelled Guitar Hero online game. 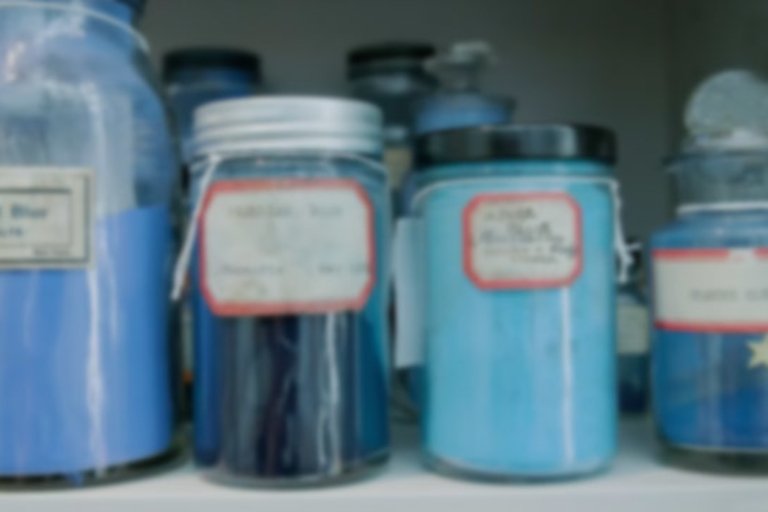 Take a look inside the Harvard Art Museums, home of the world's rarest pigments. 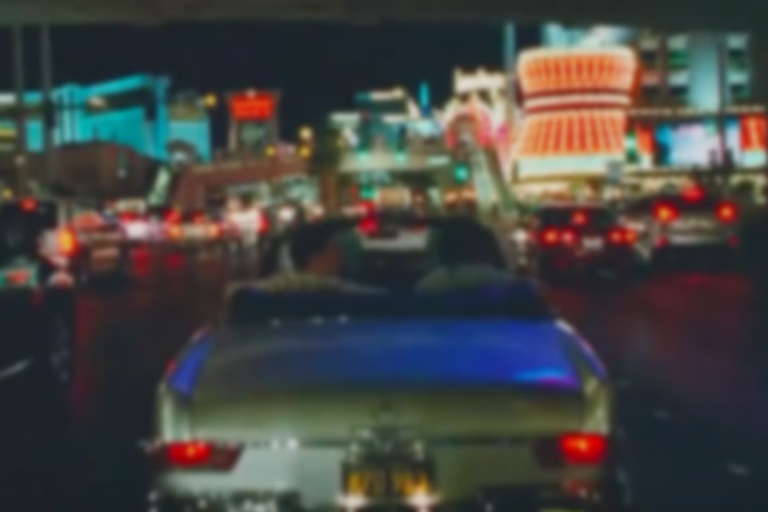 This completely unintentional stunt ends up being one of the best stunts ever. 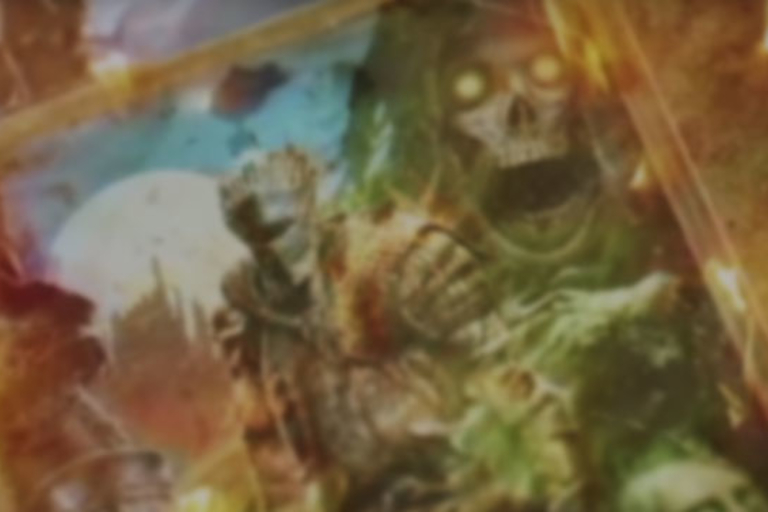 The Pied Piper crew gets a funky new theme song, courtesy of Eclectic Method. 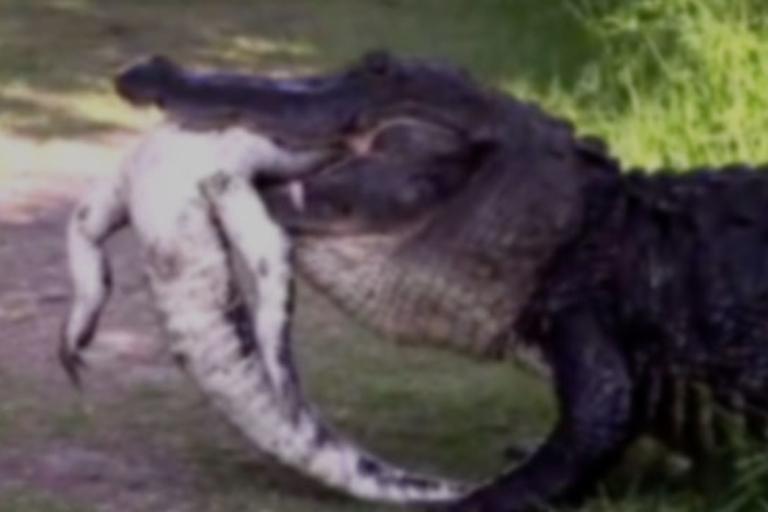 Sometimes you're so hungry anything looks good — even if it's a relative. 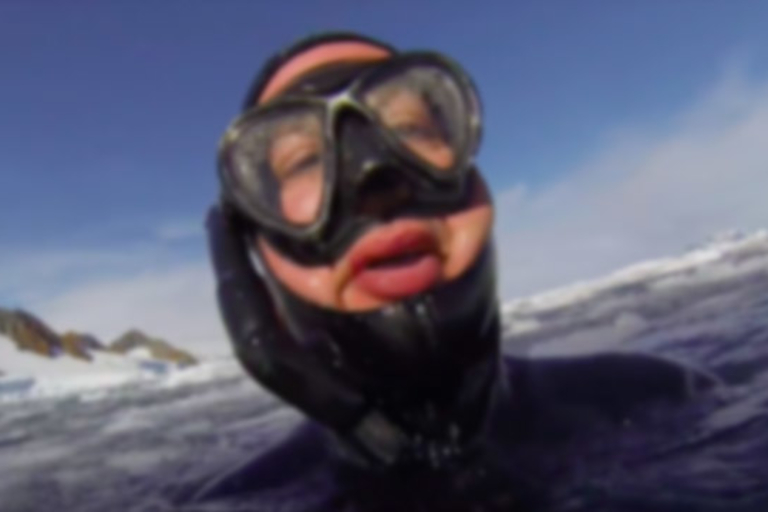 Will Glendinning made history by becoming the first Brit to freedive the icy waters of Antartica. Don't be in such a hurry. You've got plenty of time. From bean to brew. 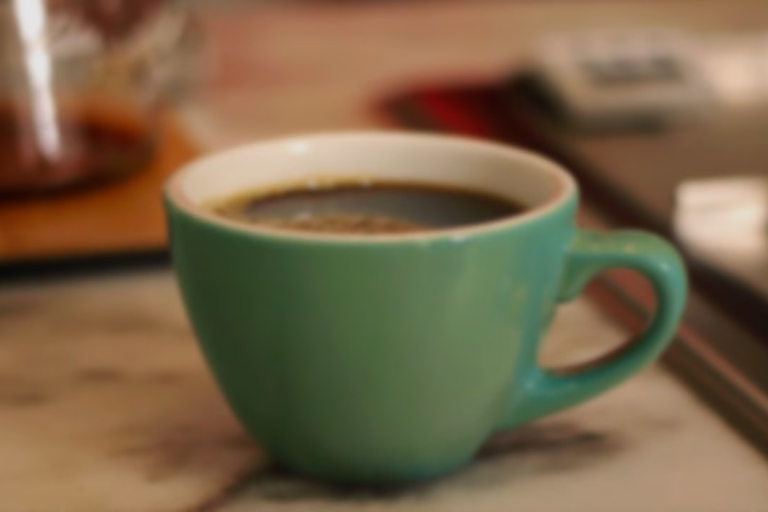 here's the science behind the perfect cup of joe. 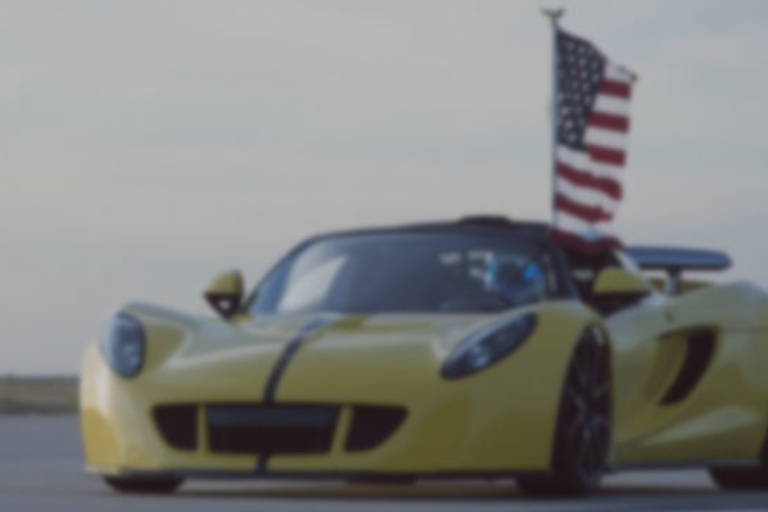 Hennessey's Venom GT Spyder has shattered the record with a 265 MPH top speed run. 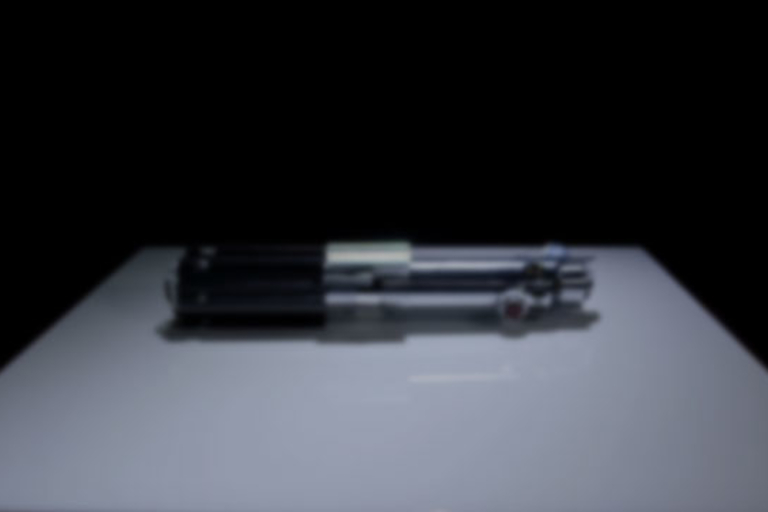 In the hunt for the best lightsaber replica, one stands above all others. 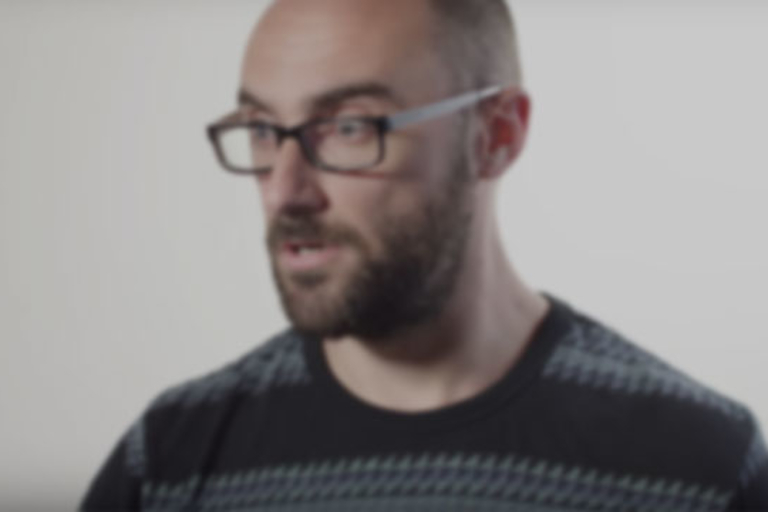 VSauce helps you get your tiny, finite brain around some infinitely big numbers. 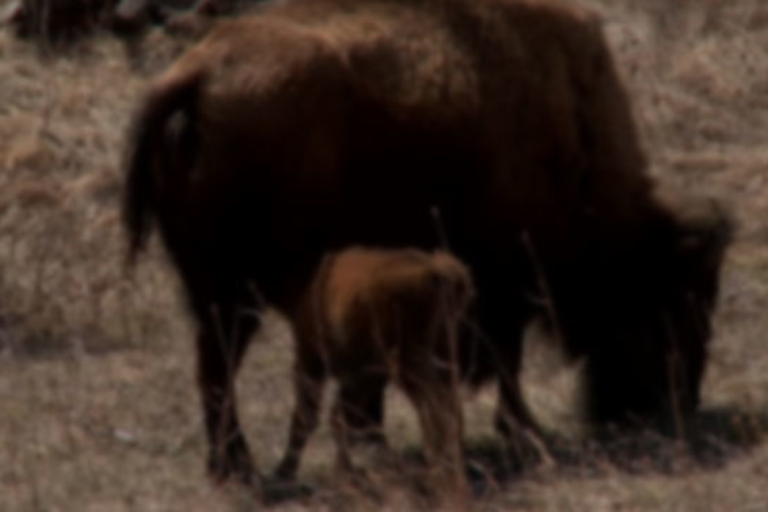 It's springtime, and there's a bumper crop of baby buffalos in South Dakota's Custer State Park. 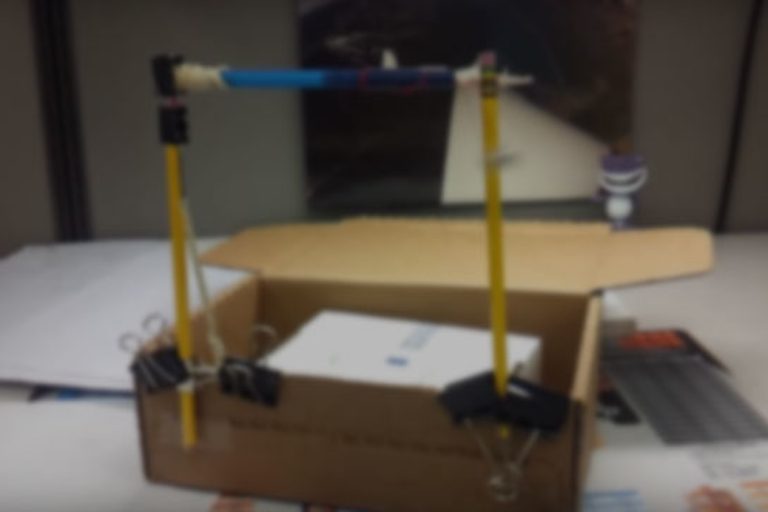 This why you're all out of office supplies. 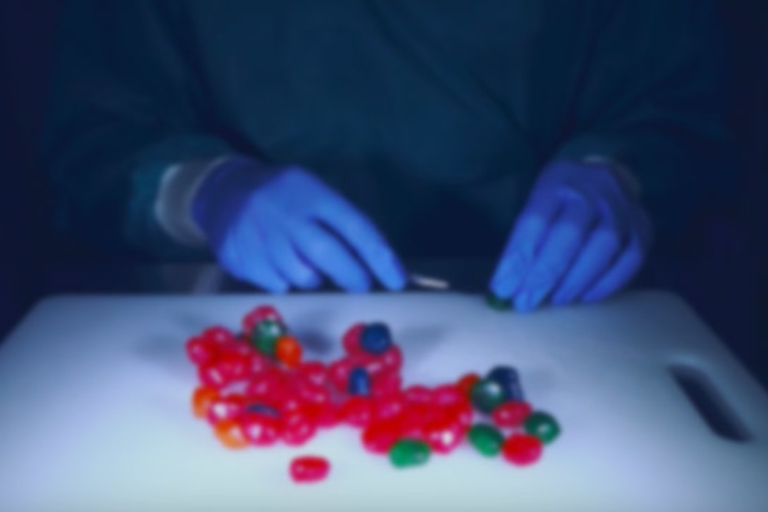 Fruit Roll-Ups go under the knife to make a Gusher monster. 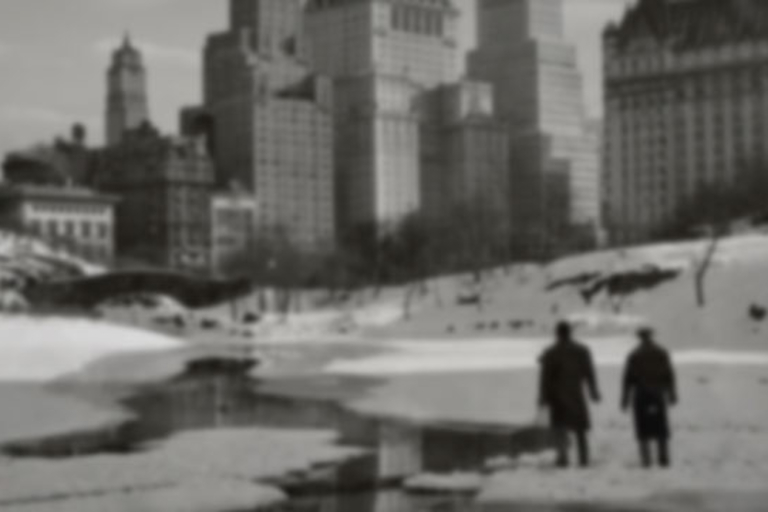 This short film uses old photos to animate a world gone by. See the making of here. When you're all out of booze, there's always bread. 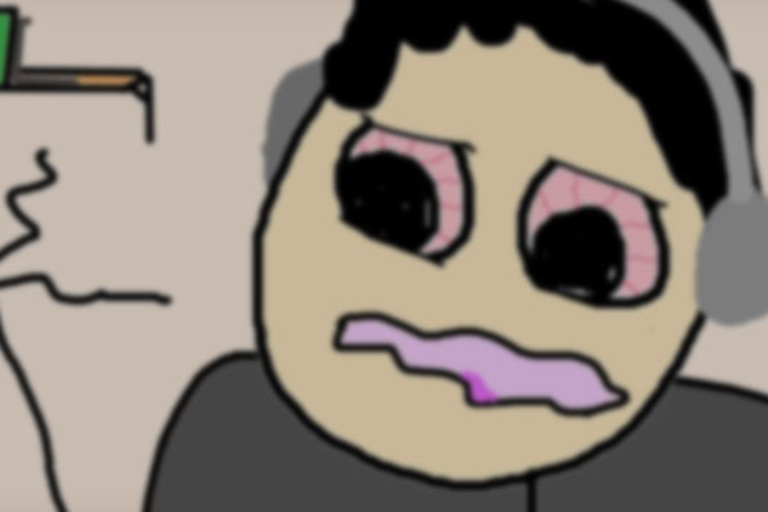 The third installment in the brutal Dark Souls series had an equally brutal April Fools' joke. 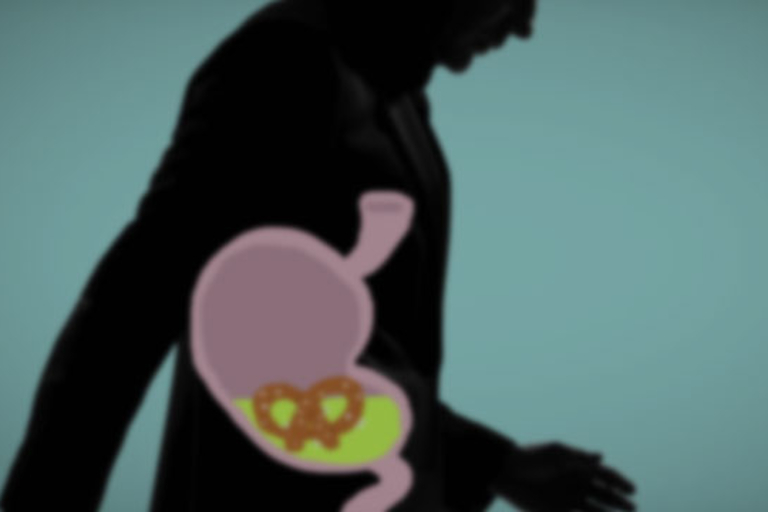 Mashable imagines if The Hangover was direct by the Master of Suspense. 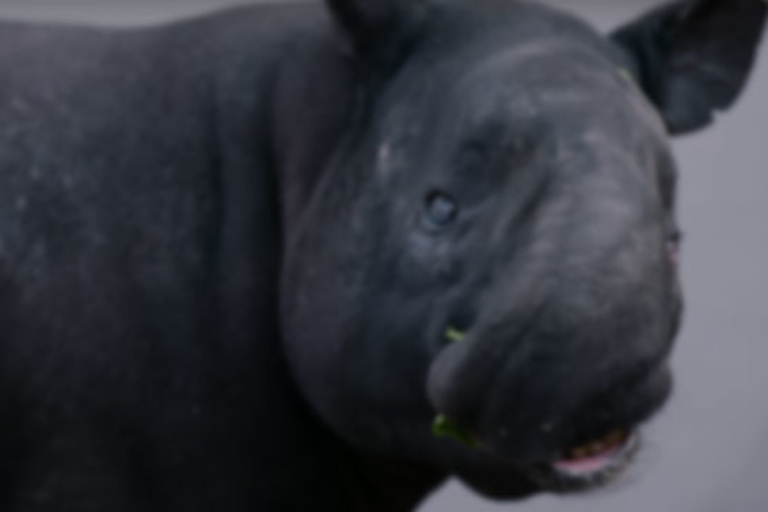 The beautifully strange Malayan Tapir shares genes with horses and rhinos, and is facing extinction. 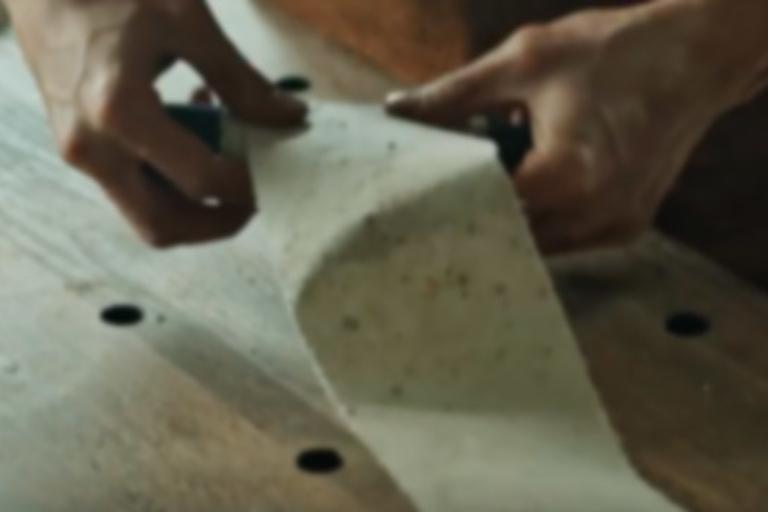 Step back in time and renew your bathroom experience with Quilted Northern's hand-crafted rustic weave. 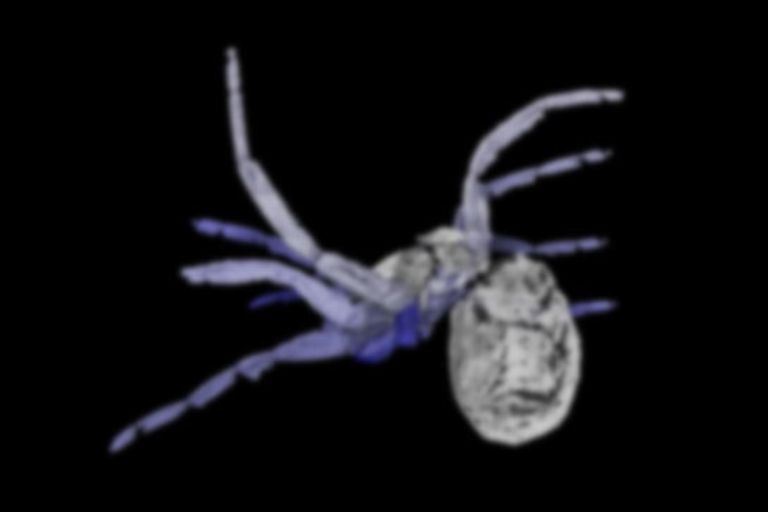 The 305-million-year-old Idmonarachne brasieri is the oldest known relative of the modern terrifying thing with eight legs. Find out how the team behind The Force Awakens decided on Daisy Ridley for the part. Who Pays for all this Superhero Destruction? If there really was a band of superheroes protecting the country, who would pay for the collateral damage?